With Bahrain embracing the cool, breezy winds of the winter season, it’s time to refresh your wardrobe and celebrate the season with the latest go-to-looks available at MODA Mall. 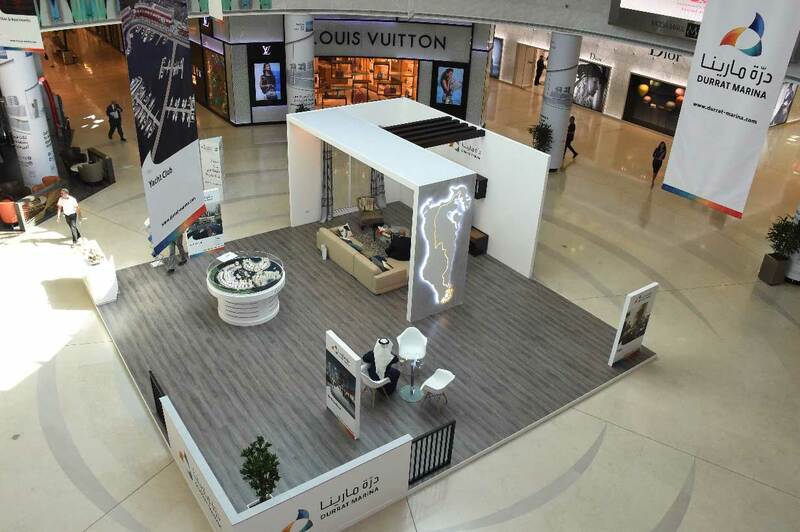 With over 80 high-end fashion brands and 50 jewellery brands on offer to curate your on-trend style, MODA Mall is offering its shoppers a unique opportunity to win a one-of-its kind marina lifestyle experience at one of the most promising and upscale residential communities in Bahrain. 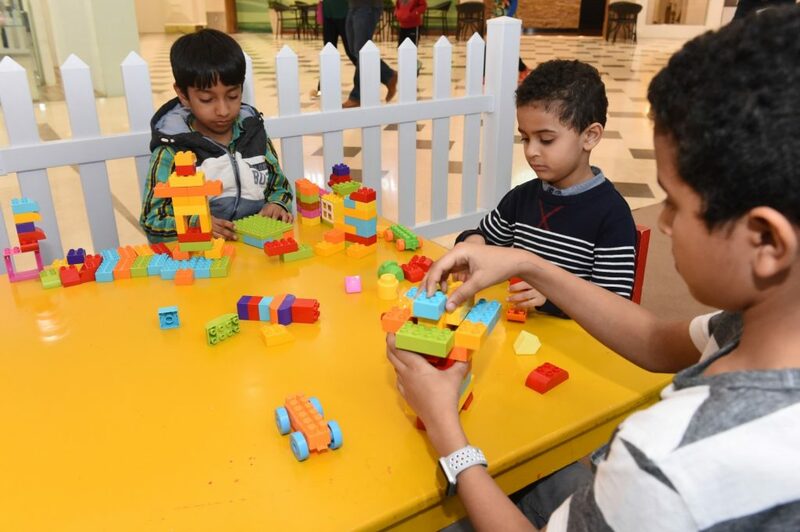 For the mall’s little visitors and their families, MODA Mall has lined up an entertaining building blocks activity, ‘Make your own house’ in the kids’ play area with a chance to get rewarded for the most creatively created house. All parents have to do is post images of houses built by their young ones using hashtag #MODAKIDS on the mall’s Facebook and Instagram channels from January 7th until 20th. 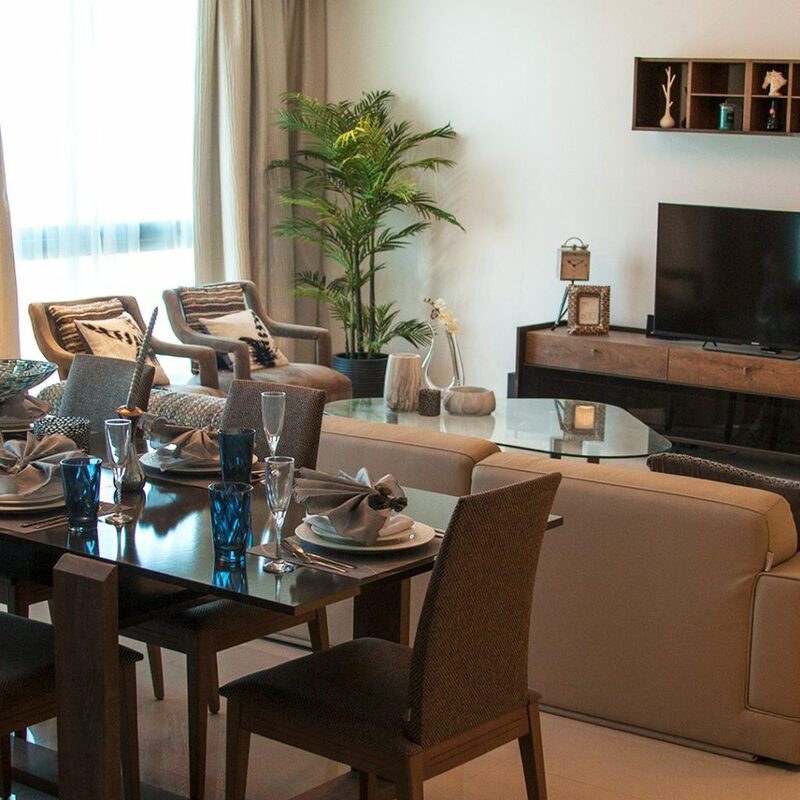 During the contest, four vouchers worth BD 100 each of a luxury children wear brand will be given away to four selected winners of the best built house. In a first for a shopping destination in the Kingdom to reward its mall-customers with a high-end freehold residential property by the sea, MODA Mall’s latest marketing campaign in collaboration with Durrat Marina entitles its shoppers with spends adding up to BD 50 or more until February 15th, to enter the grand prize draw and win a luxury apartment at Marina Residence II. For customers using American Express, MODA Mall is offering an increased chance to win in the grand prize draw for their shopping at the mall. With the latest trends and collections with a chance to win a lifestyle experience on offer, there’s no better way to celebrate the new season than a visit to MODA Mall. For more information, please follow @modamall on Facebook and @moda_mall on Instagram and Twitter.